PAST uses print-on-demand technology to make otherwise obscure academic works accessible. Lots of good anthropology and archaeology is done by PhD students and private Cultural Resource Management (CRM) firms, but none of it ever reaches eyes that would be interested because of the impracticality of large-scale printing. Print-on-demand technology eliminates the scale barrier, and PAST exploits this technology to make education more accessible. 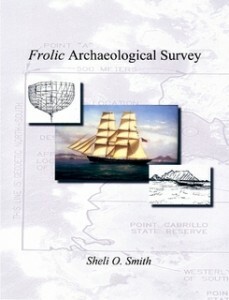 The archaeological survey of the Frolic shipwreck took place over two seasons in 2003 and 2004. The goals of the survey were to create baseline artifact and biota collections to assist the Department of California Parks and Recreation in future management of the newly formed marine protected area surrounding the shipwreck. In addition, the survey sought to examine the wrecking of Frolic and the configuration of the brig. This was accomplished in part by thoroughly examining the various artifact collections that were recovered over the years from the site and then returned to people of California. The artifact collection encompasses over three thousand items representing the cargo, hull, gear and personal belongings of the crew. 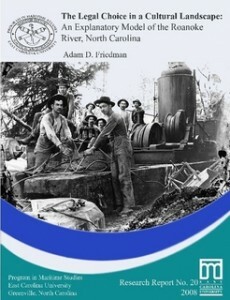 This report explains the development of steambarges, an important nineteenth-century vessel type. 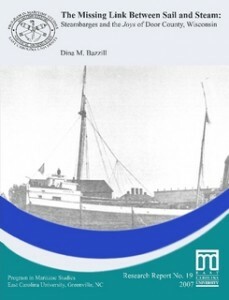 Steambarges were different than other contemporary bulk cargo carriers because they accomplished a successful hybrid of the carrying capacity of sail powered cargo ships and steam technology. The primary question raised by steambarges is whether or not they are a distinctive vessel type that represents the missing link between sail and steam. 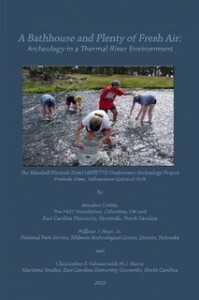 This report of Marshall/Firehole Hotel Underwater Archeology project is original research on the thermal Firehole River and the first hotel of Yellowstone National Park. 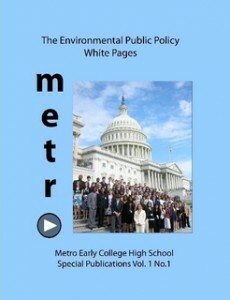 The papers presented in our first volume, The Environmental Public Policy White Pages, reflect the work from our spring 2008 Social Science classes. Presented with current global issues of Policy and the Environment, student teams chose topics. The student teams pursued their topics through research, interviews, and analysis, and culminating in written and podcast presentations. Part of the process entailed visiting elected officials in Washington, D.C. at the end of the term. 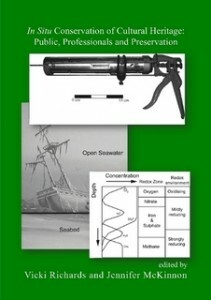 This volume includes a selection of eight papers submitted by the students. The late-nineteenth century Polish cotton carrier, Slobodna, was one of the last sailing ships in a critical period of international trade. On her last voyage Slobodna was hauling a full load of cotton from New Orleans to the industrial mills of Northern Europe. Wrecked on the outer edge of the Florida Keys the shipwreck Slobodna today delights scuba divers with the remains of the once mighty ship. 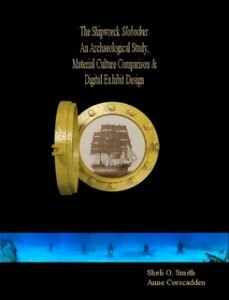 This monograph looks at the site formation process and comparative historic artifact collections in an effort to better understand the shipwreck site and ship’s role in history. 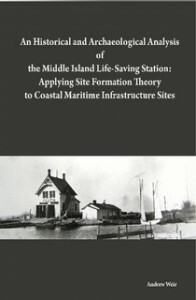 The Middle Island Life Saving Station was built in the early 1880s and was manned by crews that trained extensively in the use of boats and other lifesaving equipment. These life-saving stations were among the busiest on Lake Huron, saving thousands of lives. The station was abandoned in the 1950s. Andrew Weir explores and documents this historic Great Lakes maritime site. 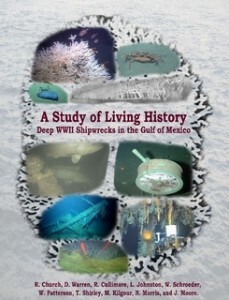 In the summer of 2004, researchers from across the US and Canada partnered together to investigate biological and archaeological questions relating to seven World War II era shipwrecks discovered in the Gulf of Mexico. The team included microbiologists, marine vertebrate and invertebrate zoologists, a molecular biologist, an oceanographer, marine archaeologists, ROV technicians, and a professional marine survey crew. The United States Department of the Interior, Minerals Management Service, NOAA’s Office of Ocean Exploration, and the National Oceanographic Partnership Program sponsored this multidisciplinary project. 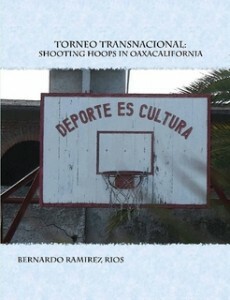 Discover how Oaxacan communities in Los Angeles, California utilize the sport of basketball to maintain their economic, political, social, and cultural systems. This exploration of transnational identity studies offers basic theoretical movements that can be applied to supplement any future research considering the examination of sport and community. Phase III archaeological data recovery excavations were carried out at three archaeological sites by Commonwealth Cultural Resources Group, Inc. (CCRG) in the late summer and early fall of 2006. All three sites are prehistoric occupation sites whose use spans the period between approximately the ninth century A.D. and the fourteenth century A.D.
With each swing of the settler’s axe, the sylvan sea became mere wooded islands that dotted the English countryside. 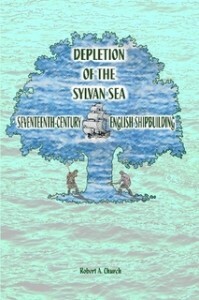 English shipbuilders regarded English oak with near sacred admiration. By the time of the Restoration in 1660, the precious compass timber had grown scarce in the English countryside. In September 2008, a combined annual conference for the Australasian Institute for Maritime Archaeology, the Australasian Society for Historical Archaeology and the Australian Association for Maritime History was held at the magnificent Institute Building of the State Library of South Australia in Adelaide. 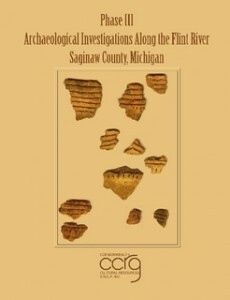 The conference was entitled “Archaeology from Below – Engaging the Public” and hoped to address the relationship between archaeology and the public. Papers presented in this session broaden discussions on the interactions of professionals and the public with respect to in situ stabilisation, preservation and management of terrestrial and underwater cultural heritage sites and their associated archaeological finds. Over thirty years ago, students in engineering and history at the Maine Maritime Academy joined forces to apply science and technology to a mystery of history, the final disposition of the ships engaged in the 1779 Penobscot Fleet disaster. 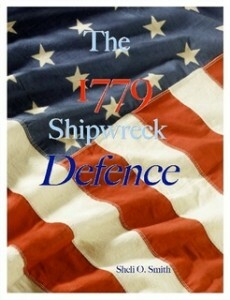 The result was this discovery of the American Revolutionary War privateer, Defence. Thus began an odyssey of amazing partnerships and archaeological discoveries as numerous institutions, companies and organizations banded together to examine the rare 18th-century find. The material culture recovered from Defence was diverse and abundant capturing a unique glimpse of life at sea aboard an American privater in 1779. In January 1982 word buzzed around the archaeological field that the excavations at 175 Water Street in Manhattan were producing remarkable finds. The wharfing, antiquated water-transport system, industrial refuse middens, and surprisingly, the intact hull of an eighteenth century merchant ship represented more archaeological information about eighteenth century New York than anyone could have imagined. The results were originally presented as a report not yet published. Over the years, new evidence has surfaced and conclusions drawn in the spring of 1983 have been changed or modified. The publication of this twenty-five year old manuscript makes available important comparative data and gives archaeologists and historians a precise glimpse of 18th century maritime trade. Within the Roanoke region of North Carolina, the Roanoke River has served as a natural route for trade and settlement. The river was at the core of economic activity. Human activity has created a rich historical and archaeological record. The author studies anthropological trends regarding human behavior, economics, and archaeological signature of the Roanoke in pursuit of themes of legitimation, risk, industrial locational convenience, and legal and illicit forms of commerce.